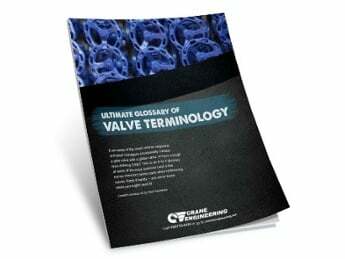 The seat material of general purpose valves employ generally non-metal material, such as PTFE. 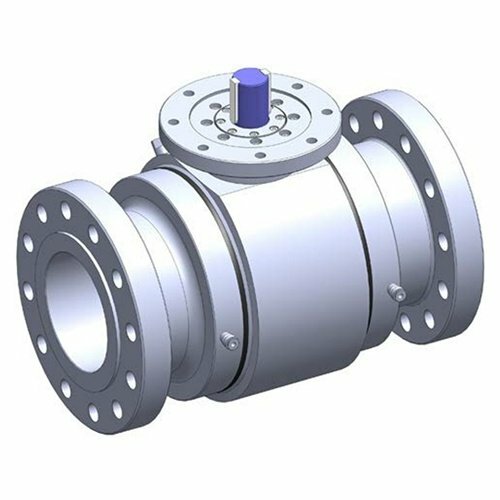 Limited by the seat material, the general purpose ball valve can not be used in case of high temperature application, and application medium with solid articles, and ash dregs. 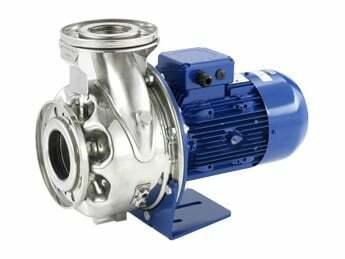 So, the application scope of general purpose ball valve is restricted partially. Taking this into consideration, we offer a full range of metal to metal sealed ball valves, including floating ball valves and trunnion ball valves, which have found extensive applications in such industries as petroleum, chemistry, power, metallurgy and light industry.